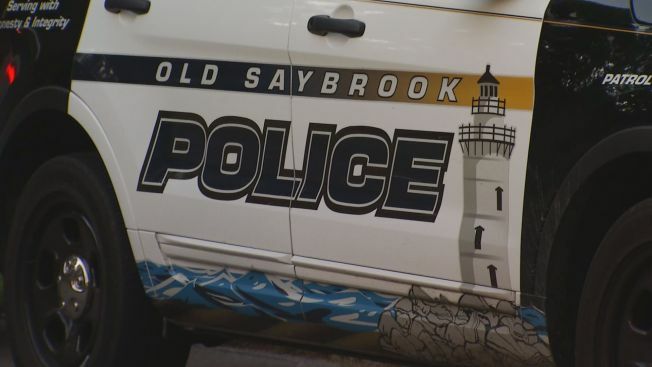 Old Saybrook police have recovered three assault rifles and drug paraphernalia at Fenwood Drive Friday night. Police say they were executing a search and seizure warrant at 66 Fenwood Drive in connection to an investigation into a gun theft at Grouse Perch on North Main Street earlier this week. Officers confiscated three assault rifles. One was left out and loaded. “Imagine an assault rifle leaning against a tree leaning against a walking path fully loaded with its safety off,” Chief Michael Spera said. Detectives also found drug-making equipment inside the home. One man was taken into custody, but it’s not clear if he’d been arrested or charged with a crime. Earlier this week, police arrested Thomas Russo, 25, of Fenwood Drive and charged him in the gun theft. Police say they believe the man taken into custody tonight is Russo’s conspirator and that the pair planned to sell the weapons.